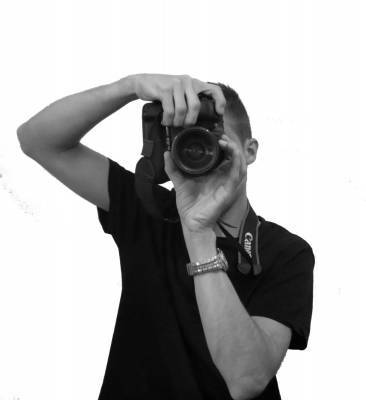 Hello My name is Luke, I am 23 years old and have always had an interest in photography. I have always looked at ways to improve my photography and learn new techniques (both during the shoot and post production). I currently use the Canon EOS 50D DSLR with a range of wide range of lenses.